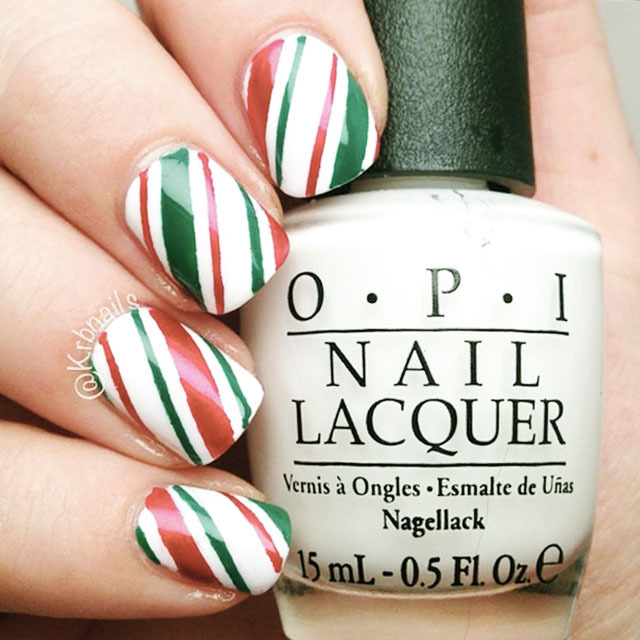 True to our tradition here’s the Big SoNailicious Christmas Round Up! 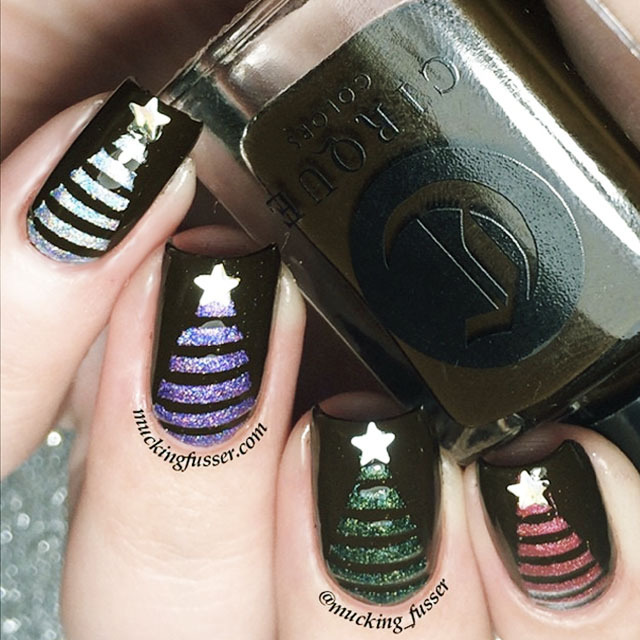 This Christmas nail art designs gallery includes some of the best manicures created by you guys, our super talented community of nail art lovers from all around the world! 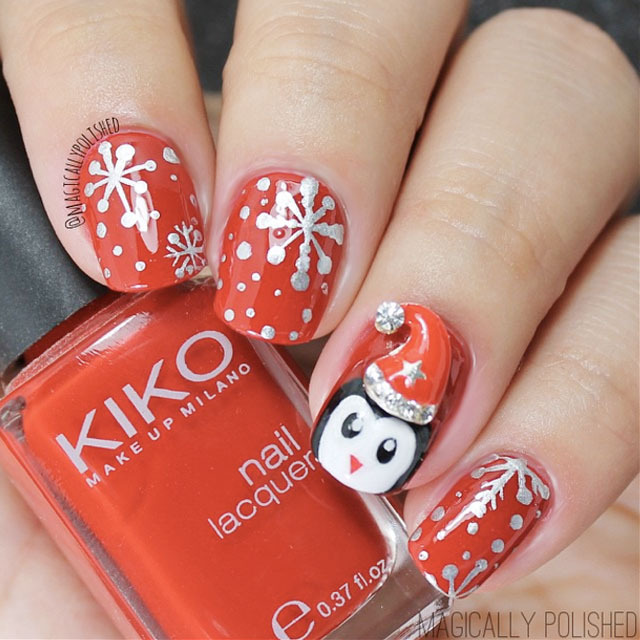 From easy Snowflake nail art to more advanced Christmas Ornament nails and super cute Christmas Penguin nails, we received over 160 designs! 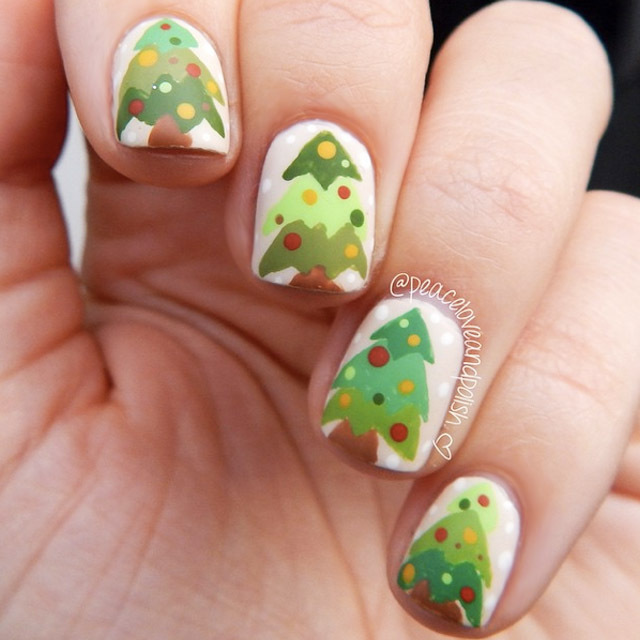 It was a hard task to pick just 25. 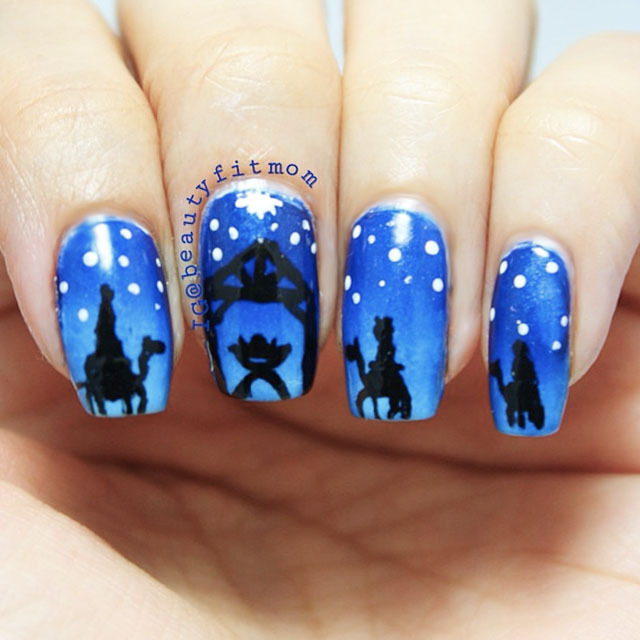 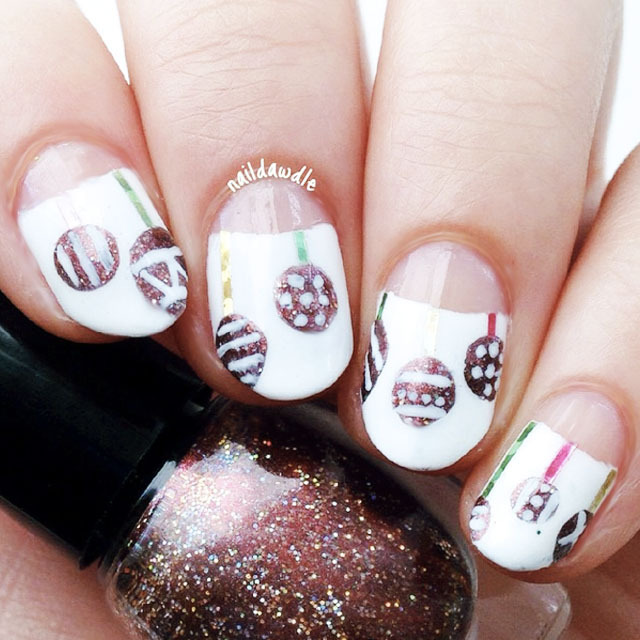 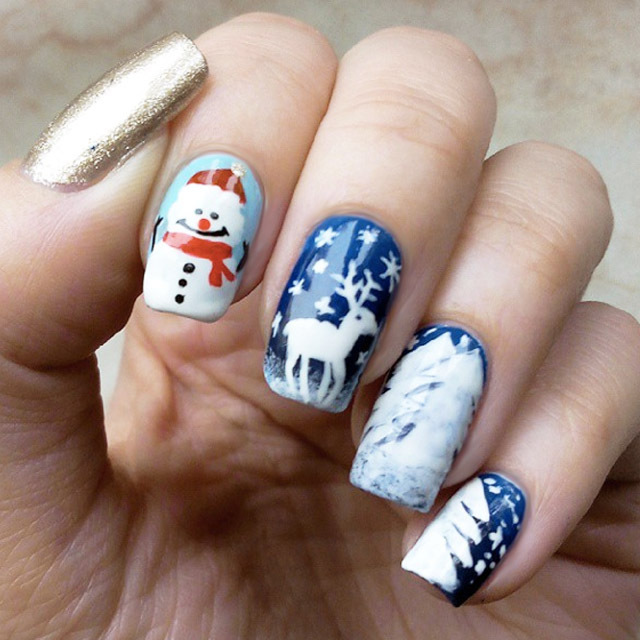 But here are they are – 25 best Christmas nail art designs. 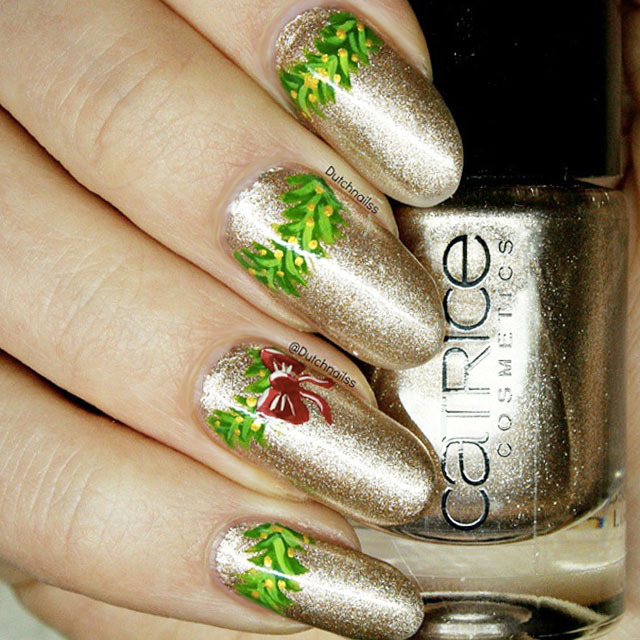 Scroll the gallery below to see them all! 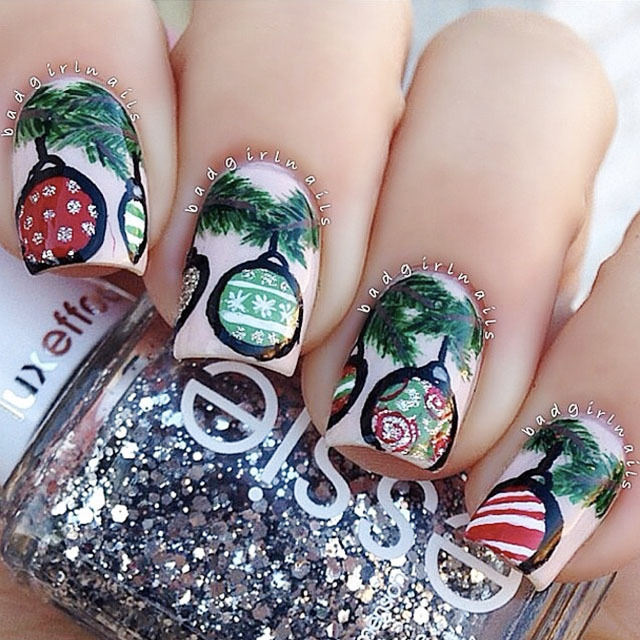 Make sure you check out all nail art created by our community this year by following the hash tag #SoNailiciousChristmas2014 on Instagram. 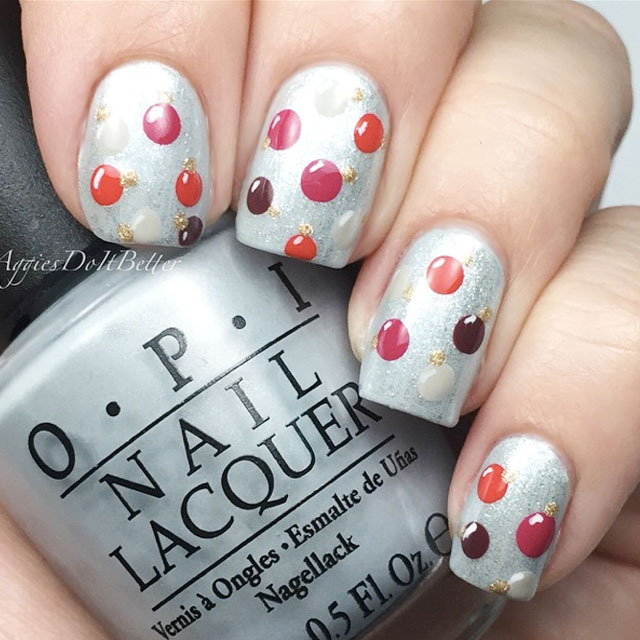 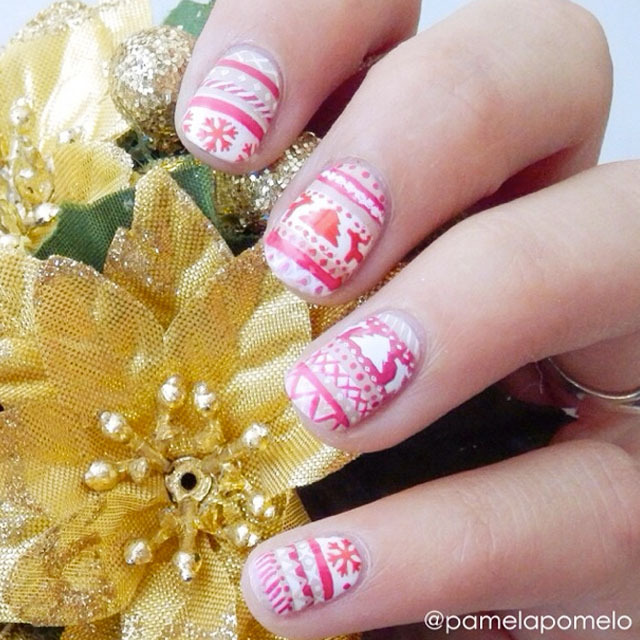 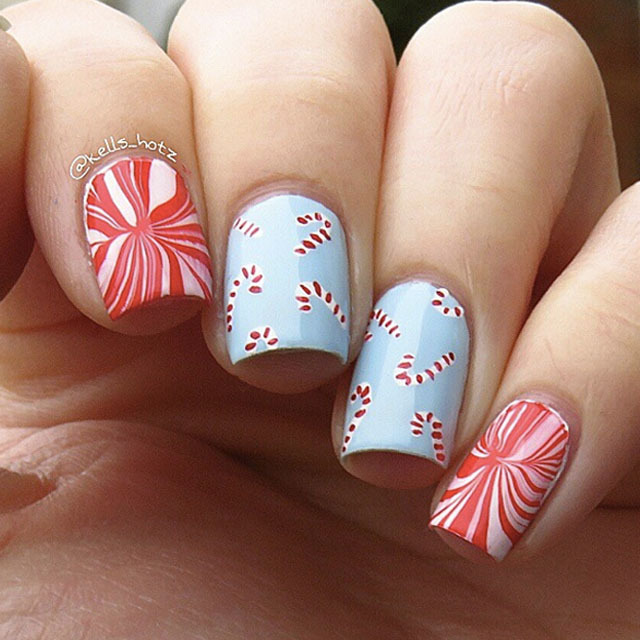 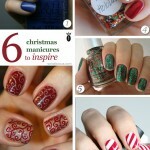 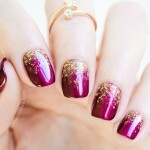 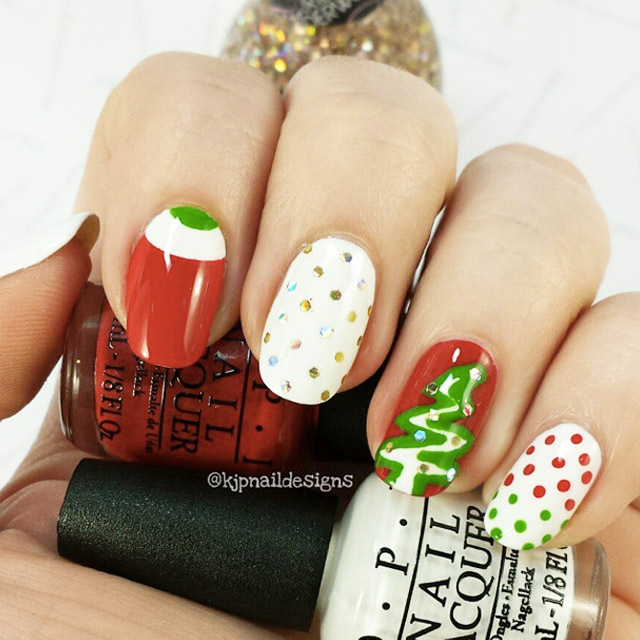 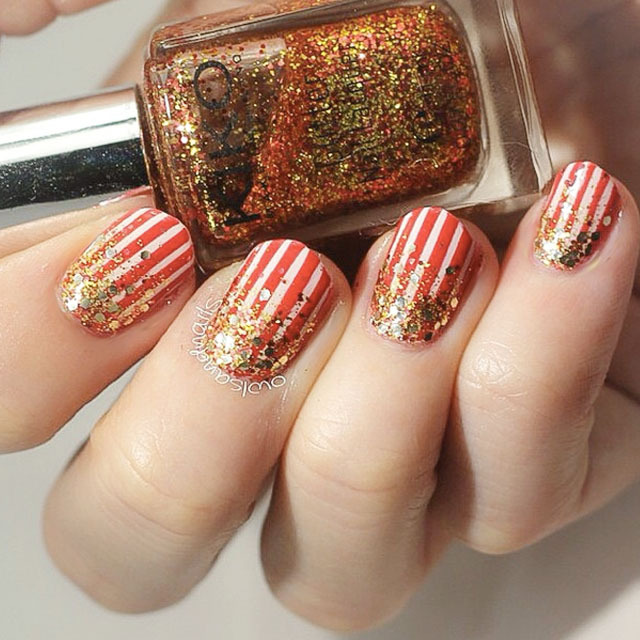 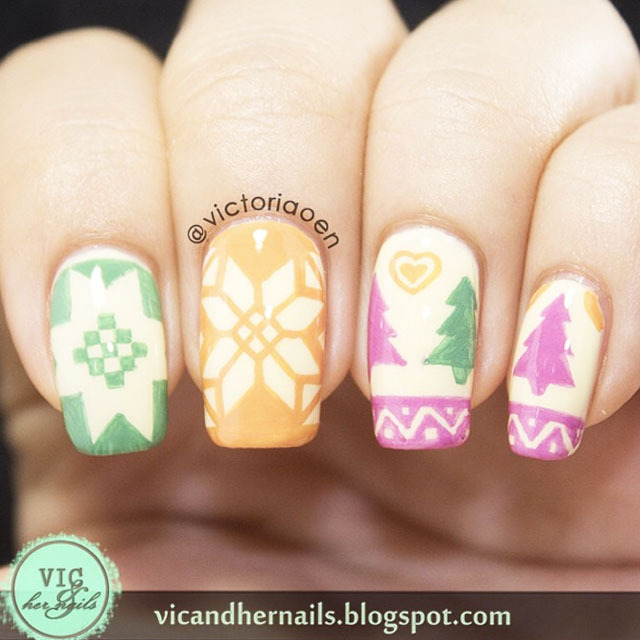 If you need more festive nailspiration check out last year’s best Christmas nail designs. 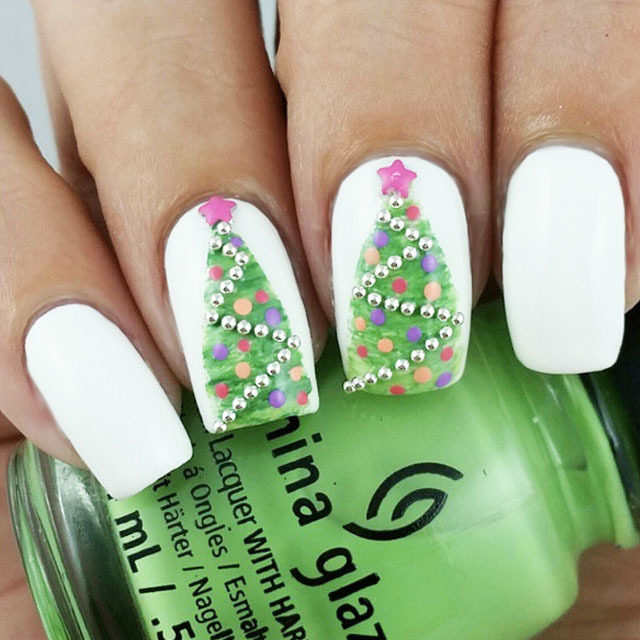 It’s not too late to join the fun and show your best Christmas nail art by tagging it #SoNailiciousChristmas2015! 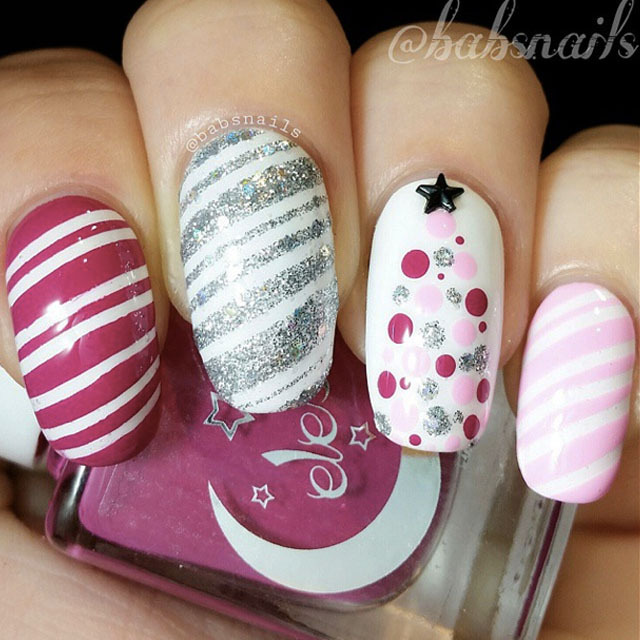 For more nailspiration, make sure to follow all the talented nail artists on Instagram – handles in the photo titles. 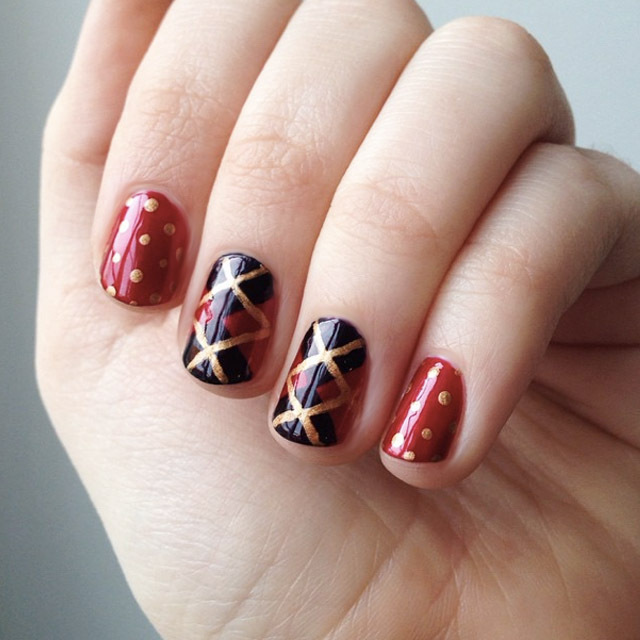 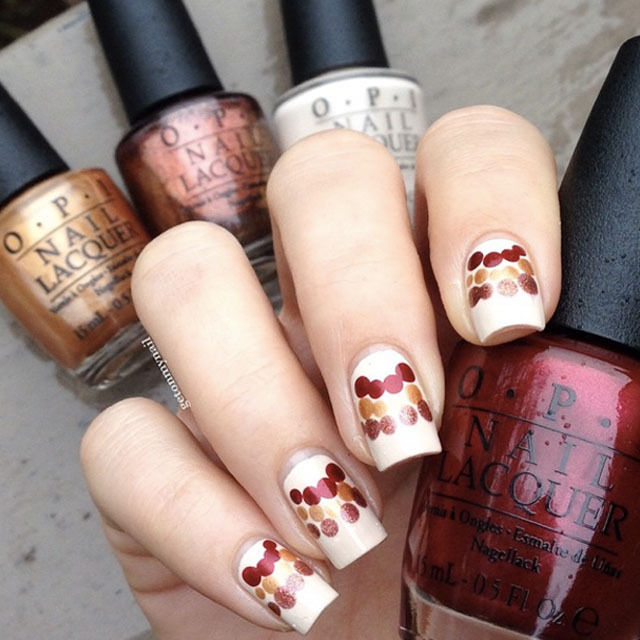 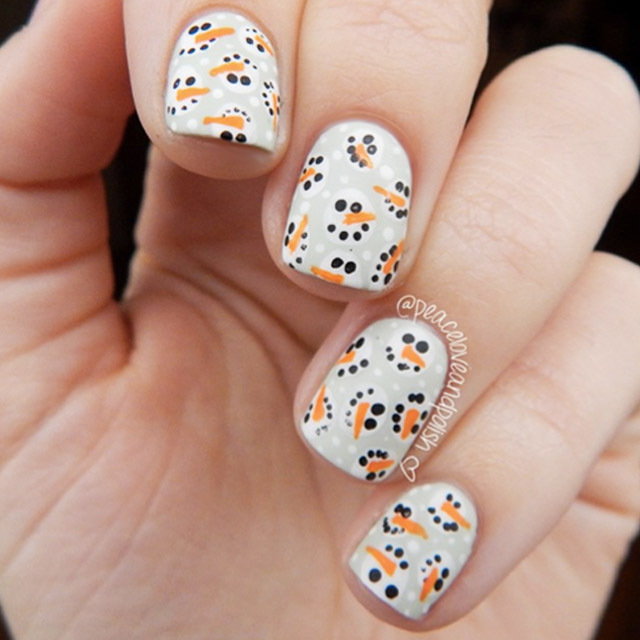 And, if your nail art has been featured – congratulations! 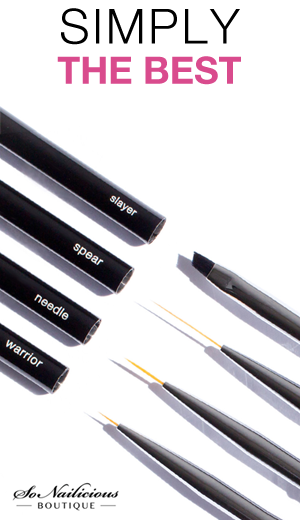 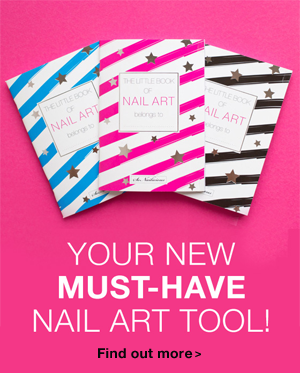 Feel free to share the news with your fans – spread the nail love and festive joy!